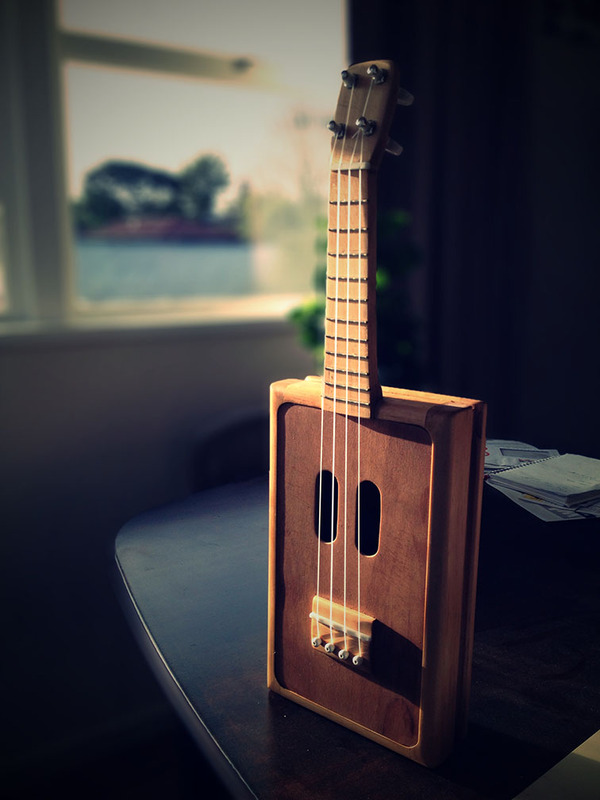 So at the beginning of 2014 one of the guys at work discussed starting up a bit of a work Ukulele group for people wanting to learn. It sounded like a bit of a challenge, so I purchased a cheap Uke and started learning. 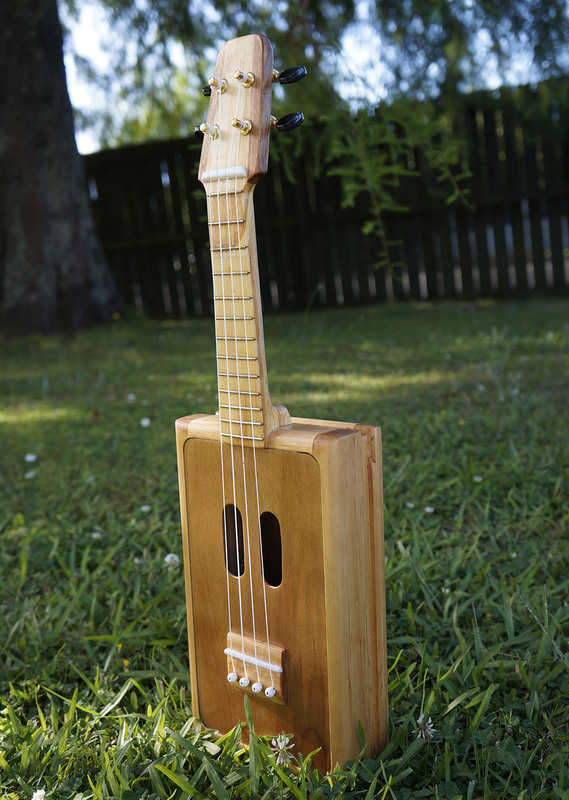 Within about 2 weeks the building bug hit me, and I thought I would give building a uke a go. The above image of ‘Frank’ is with neck version 3.0 – its at that point that would make it a large Soprano or Short Concert scale length. 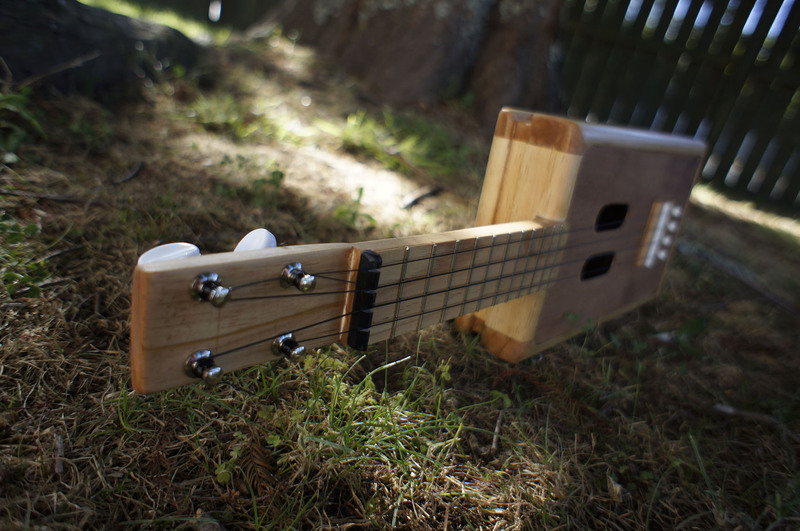 When initially built, it was a Soprano with a poorly spaced (string wise) neck. 2.0 corrected that, slimming down the neck and spacing. 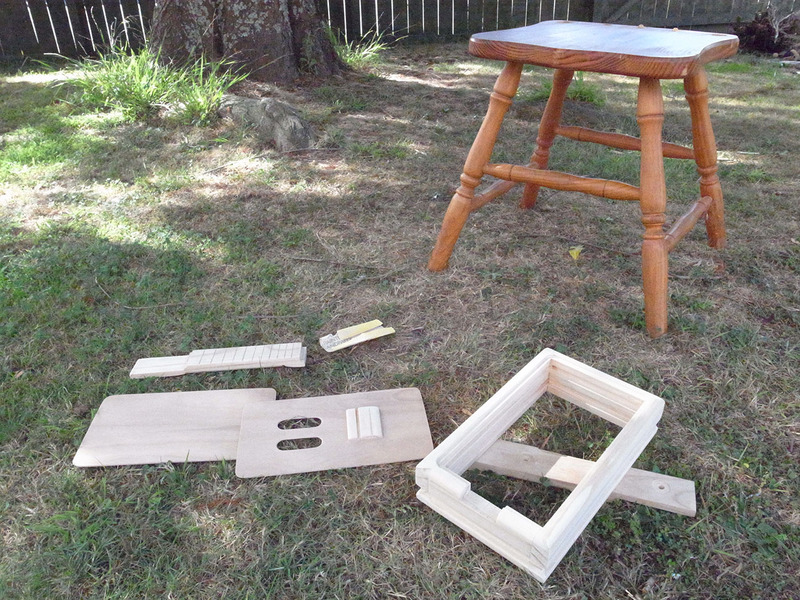 3.0 was just another step along with an addition of some Rimu winged headstock.